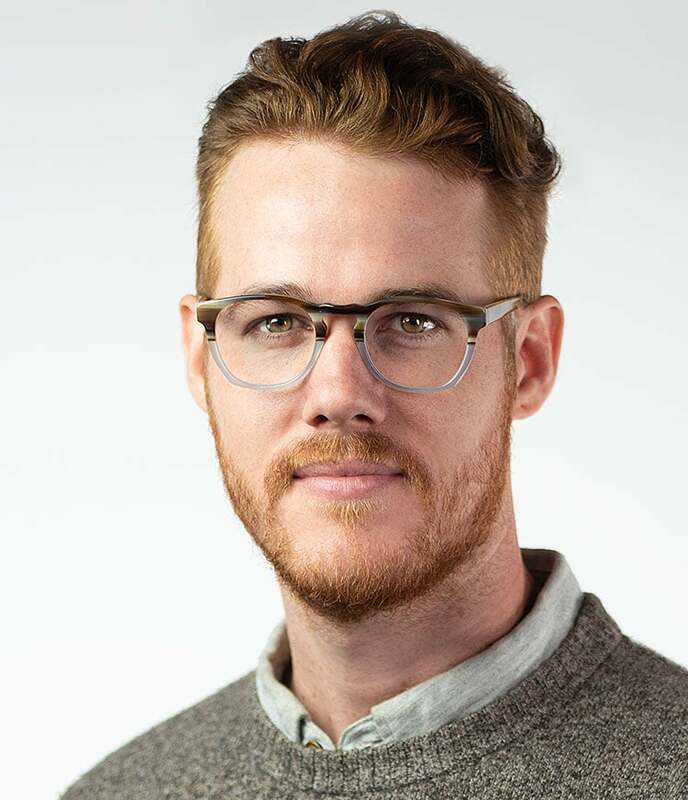 JC Griffith joins XPRIZE as a graphic designer with more than five years of professional experience in digital marketing and design. He has a multidisciplinary background including front-end web design and development, photography, digital marketing strategy, and graphic design. Prior to XPRIZE, Mr. Griffith worked with The Creative Group to serve organizations in the Los Angeles and surrounding areas as a creative consultant, helping them achieve their “mission critical” goals. JC holds a BSBA in Marketing from Thomas Edison State University. In his free time, he can typically be found cruising the PCH on his motorcycle, building furniture, or attempting acro-yoga with his wife.